Inspired by her New York Times best-selling book, “The Life-Changing Magic of Tidying Up,” Kondo’s show has sent millions of Americans into their closets, attics, and basements to purge the accumulated detritus of a lifetime. Instead of attacking the project room by room, Kondo suggests tidying by category – start with your clothes, then move on to books, papers, komono (miscellaneous items), and, finally, those sentimental items you’ve been hanging onto out of obligation or guilt. You keep only those things that hold meaning for you, and you dispose of or donate everything else. Say “thank you for your service” – then let them go. Kondo’s minimalist approach has struck a chord, and as a result, charity shops are overrun with donations from clothing to jewelry, small appliances, and furniture. There are a number of organizations that will accept new, gently used, and (in select cases) damaged items. Of course, it can be very confusing deciding who and where to donate. Before donating to any organization, I recommend starting with Charity Navigator, a site that provides objective ratings allowing you to find charities you can trust and know your donation is going to a noble organization that shares your values. Another great resource is a list created by Forbes of America’s Top Charities for last year. Once you’ve found the charity you wish to support, use this general guide to what Goodwill, Salvation Army, and other smaller charities and organizations will and won’t accept as donations. One final tip – it’s always best to contact the local donation center if you’re unsure. 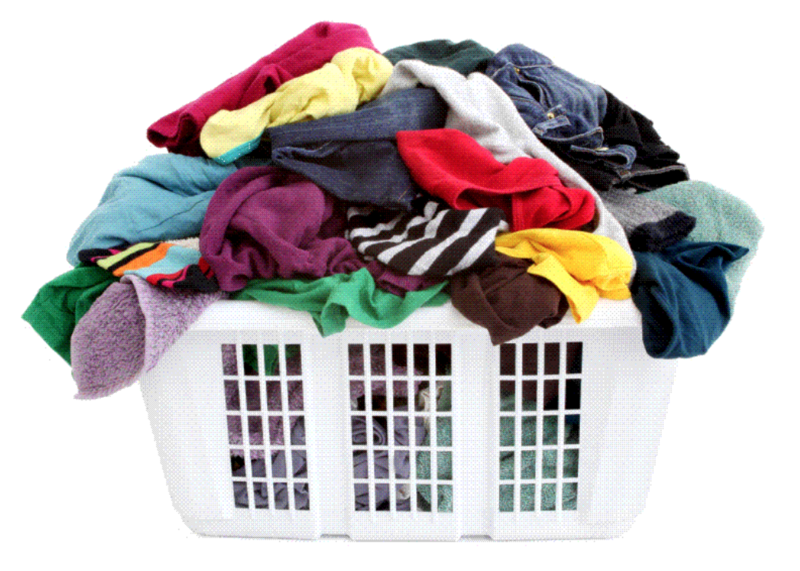 Clothes – should be laundered, odor-free as well as free of stains, rips, and have emptied pockets. Linens – Like clothing, towels and bed linens like sheets, comforters, and blankets should be laundered, free of stains, rips, and odors. Tools – kitchen, lawn, and garden tools, as well as hand and small power tools can be donated as long they’re in good working order, free of rust and fraying cords. Small appliances – Toasters, blenders, food processors and other small appliances can be donated as long as they’re in good working condition. Include accessories and attachments if possible. Books – both new and gently used books are acceptable, but books that are heavily worn, have missing pages, torn covers, water damaged, or promote hate speech are not likely to be accepted. Electronics – Some organizations like Goodwill accept electronics whether they’re working or not, so it’s best to check before you donate. Also, be sure to wipe the hard drive to delete any personal information. Vehicles – If your garage clean out includes a vehicle, there are several charities that will accept donations regardless of condition. Check this guide from Charity Watch for tips for donating a car to charity. Baby equipment – Most places do not accept donations of baby products like high chairs, car seats, cribs, high chairs, and toys unless you can prove they meet current CPSC safety standards, and even then, they may not accept the item. Your best bet is to contact The Good Plus Foundation or The Pregnancy Centre for a list of products and equipment they will accept. Mattresses are breeding grounds for mites, mold, mildew, and are practically impossible to clean Instead, you should just recycle NOTE: sleeper sofas fall under the same category and cannot be donated. Televisions – CRT TVs (TVs that aren’t flat screens) cannot be donated. Moreover, it’s illegal to dispose of CRT TVs in the trash, so you’ll need to find a recycling center that accepts them. This is a category that’s best to call ahead and check the donation guidelines – for example, Goodwill won’t take TVs that are more than five years old.